We love your feedback, both good and bad. If it’s the latter, we aim to make it right and I don’t think we’ve failed at that yet! 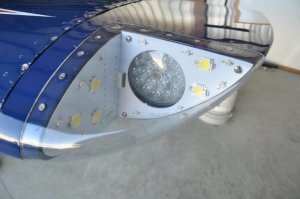 Paul, I purchased your double spot light LEDs as a “temporary” replacement for my current RV-7A halogen landing lights. I installed the lights in my existing fittings and tested them this evening. Quite honestly, I’m blown away by the brightness of these lights. I fly turbine aircraft for a living, and your lights are the equal to anything I’ve flown before. I was considering spending double the money for other lighting solutions, but now I’m only trying to figure out where to put more Flyleds in my aircraft. Thank you for your product and customer support, let me know how I can help spread the word! Thank you Randy! He has shared some installation photos as well. 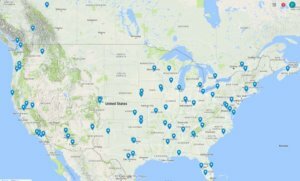 We will be at EAA Airventure 2018! Come and say “G’day” at the Flyboy Accessories stand, booth 652, located right behind the Van’s Aircraft display. As of Monday 16th July we’re in transit to Oshkosh. We should be able to dispatch some orders during the show week, stock levels permitting! We’re back in the third week of August, no doubt with a backlog of orders to catch up with. Please be patient during this time! To describe the last month as ‘busy’ does not even begin to get close to reality. We are genuinely humbled (and exhausted!) by your support. “The Works” landing light kits are now available for the RV-10, RV-14, and RV-7 and -8s with W-715-1 wingtips, which came with Van’s kits younger than ten or so years old. RV-9 and earlier “batwing” customers, we haven’t forgotten about you. Watch this space! Kits are now available! Our RV-10 wing prototypes have come back from the board manufacturers. Just waiting on some hardware and our custom made heatsinks to arrive! 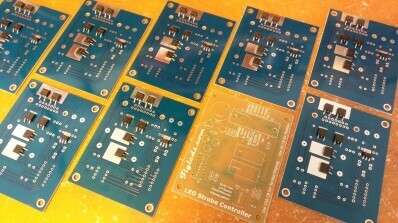 We are also developing a new controller board. 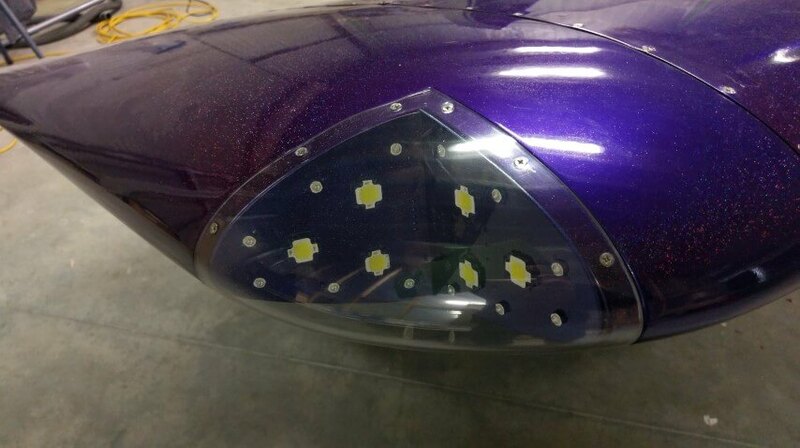 It will wigwag the landing lights as well as the strobes… You will be seen coming for miles! 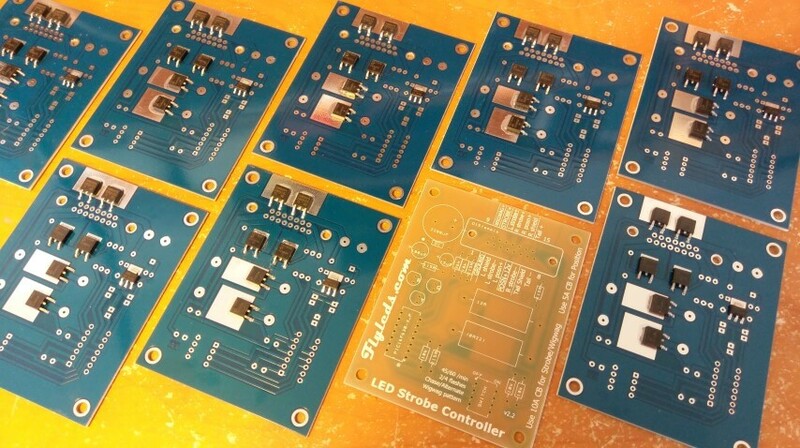 New feature: The controller board will also allow the strobes to act as taxi lights. 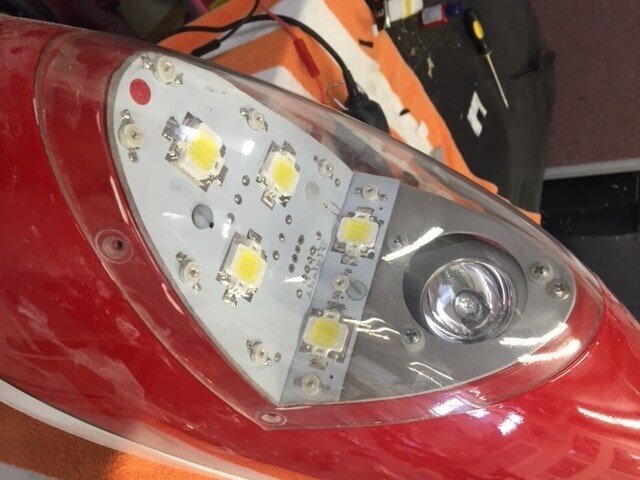 Flyleds: your One Stop lighting solution for your RV! Head on over to Flyboy Accessories for some cool additions and improvements for your RV! Blake and the team can sort you out with some new parts for your project. We’re sure there’s some shipping discounts to be had there as well! Flyleds will be at AirVenture Australia, located at Narromine in October. We will be sharing a stand with the wonderful folks from Corvus Aero. Come and find us there! Do you want to be visible? 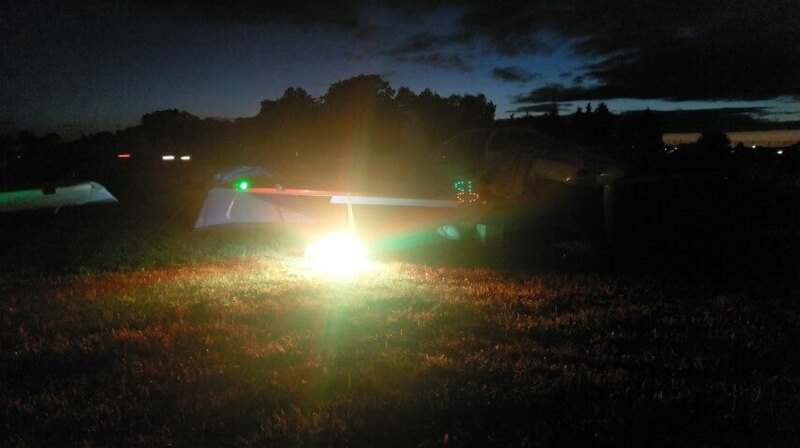 The idea of having ‘navs’ or position lights on your plane is so that other aircraft can see you coming, and work out appropriate evasive action if required. The big question is, how far away do you want to be seen from? We took a Flyleds demonstration kit to the Oshkosh fly in this year. In the photo below, the Flyleds demo box is sitting on the ground below the wing of the plane. The plane has another ($$$) LED product fitted to the wing. 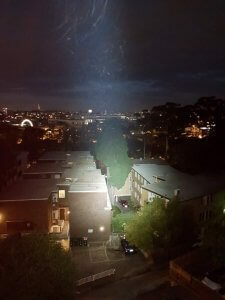 The Flyleds box is admittedly both the red and green LEDs in the one small area, but as you can see, our phone camera just couldn’t cope with the brightness and has called it white light (it was otherwise pitch black). There is a ghost image of the Flyleds box near the wing root caused by lens flare that shows that this is the position lights only, and not the strobes in operation. So, which would you prefer to be; invisible or visible to others? We’re coming over to experience the spectacle that is Oshkosh Airventure 2017! I’m looking forward to meeting some of our previous customers (and hopefully shake hands with some new ones!) at the various social events being organised on Vansairforce.net. 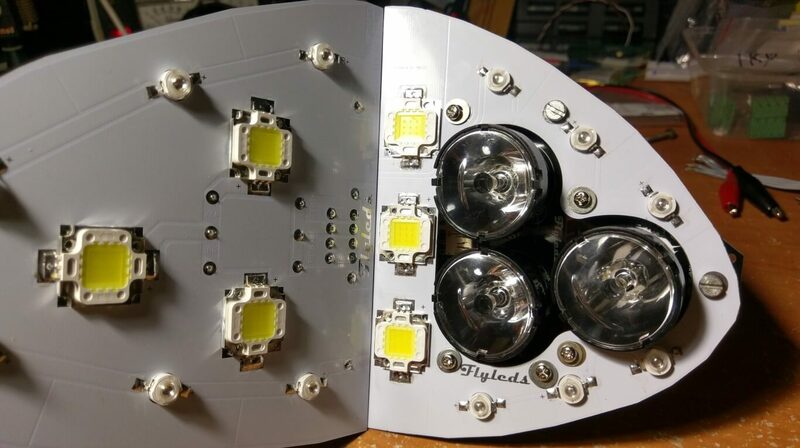 Wow, what a year 2016 was for Flyleds! The staff at the post office now greet me by name and even remember our email address for tracking numbers. We now sell boards to suit six different RV wing types, and have more plane types on the way. “Thank you Paul! I appreciate your excellent customer service.” Lyle, California. 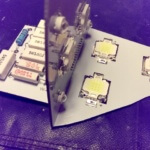 “I’ve been busy here soldering the LED’s, resistors, etc. to the boards. It’s fun! You save a lot of money, and boy are they bright! Excellent product.” Bruce, Oregon. “Here’s a pic of the lights installed on my old style RV-6 wingtip. Still some body work to do but the lights look and perform just great!! Thanks so much for the excellent customer service!” Alex, BC Canada. 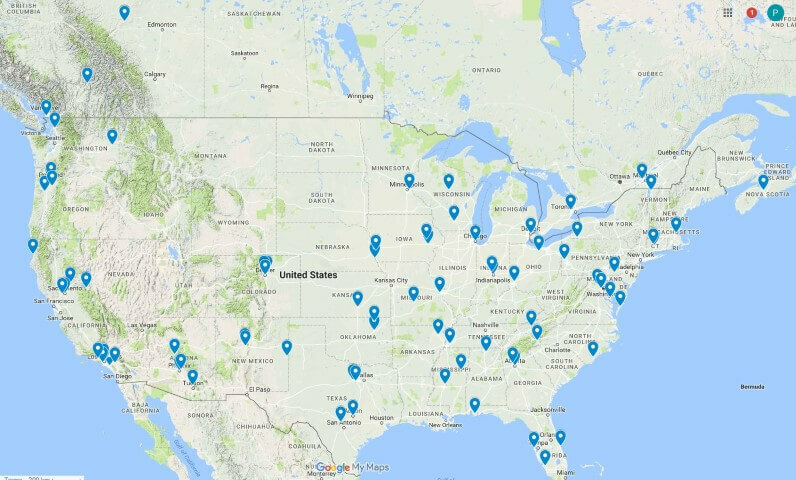 We look forward to adding your city to the map! 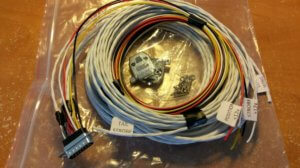 We now supply wiring looms, either as a bundle of all of the parts you’ll need to DIY, or we can terminate the controller end plug for you using a crimped machined pin D15 connector. You can also buy just the connector and pins, if you’d like to upgrade from the solder connector supplied in the kits. Highly recommended! 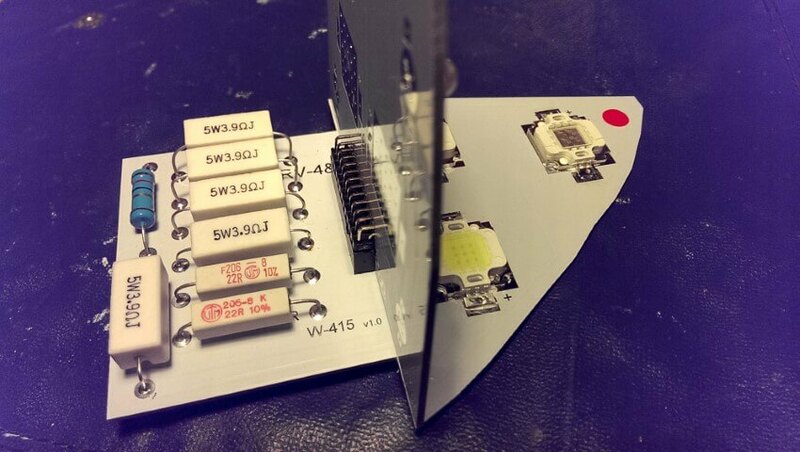 A couple of customers have had issues with non-blinking lights, and invariably the problem has been not enough heat was used to mount the switching components under the controller board. 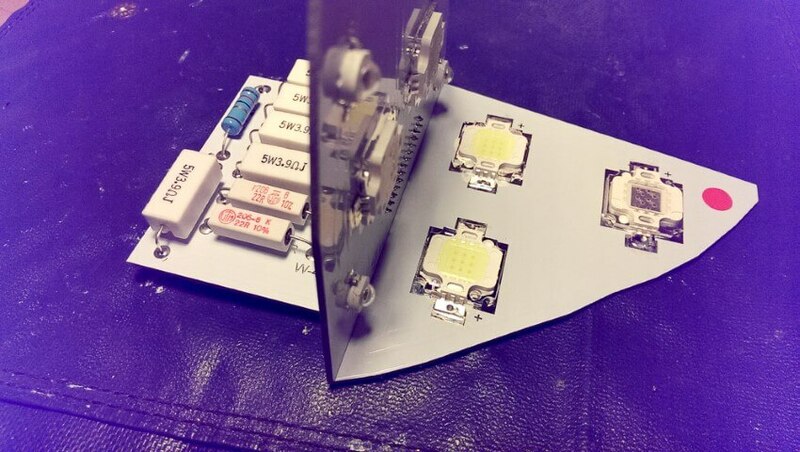 A simple reheat with the soldering iron and a little fresh solder fixes this problem. 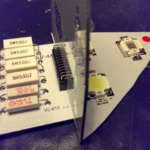 …we have the kits ready! 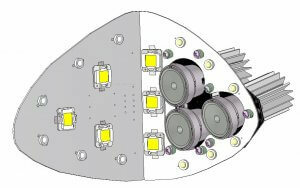 A kit containing the metalwork and lens required to modify your wingtips is also on its way. 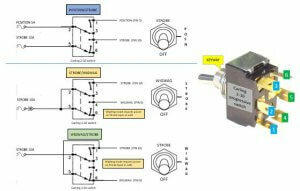 We’ve asked Vans to make a bulk order for us, as they are ready to discontinue the parts. With thanks to my son James for his fine editing skills!